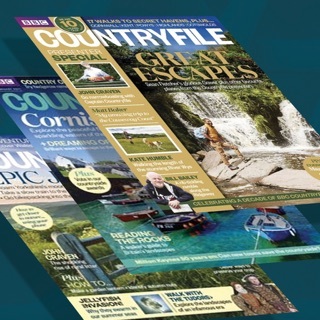 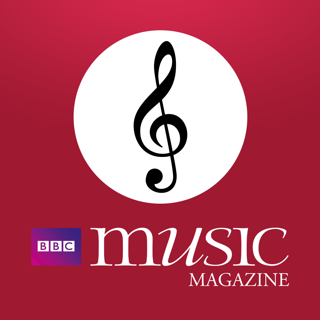 BBC Countryfile Magazine is packed full of great ideas for you to explore the British countryside. 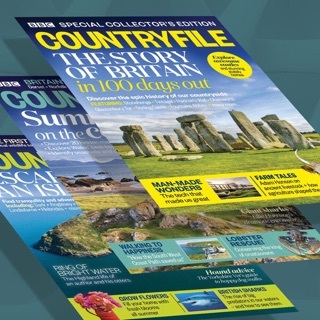 In every issue, you will get fresh ideas for visiting Britain’s most beautiful landscapes, watching wildlife and discovering our heritage and traditions plus the best of local food. 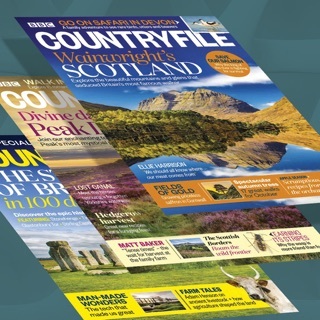 Our expert writers show you the best walks, nature reserves, market towns and villages and recommend the most interesting places to eat and stay as well as revealing the stories and traditions of the countryside that others overlook.